Combines SOLID and ZEBRA poi functionality. and to produce beautiful super bright effects for you. 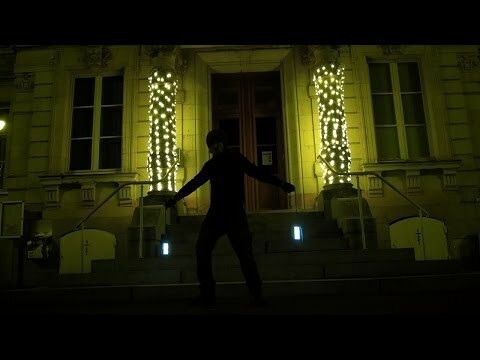 Famous LED Poi from Pyroterra Lighttoys store – that is Zebra Poi. 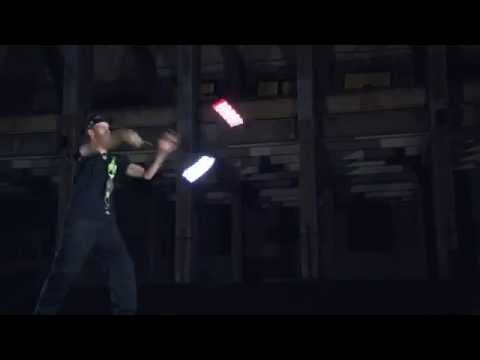 With latest FT update you can control both segments and easily create multiple color “zebra” combinations, or be a solid light poi with just one color in time. Zebra Poi is a combination of all the best features we can bring to you. Super bright poi, durable, good weight and with FT remote you can easily select any color, brightness, or predesigned mode. Separately for middle and ends with range up to 200 meters. Up to that you can program Zebra poi and create up to 4 separate sequences for your performance synced with your music. 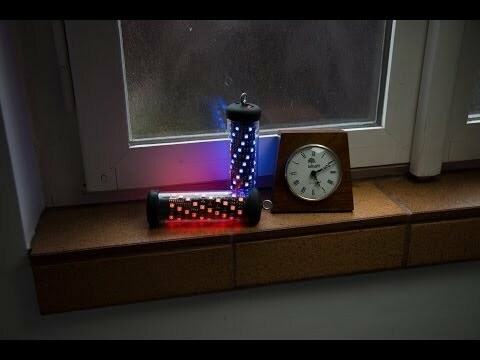 Take your LED Poi whenever you want and spin for more than 2 hours with full brightness. Wanna spin even more time without charging? If you will lower brightness you can go up to 32 hours!